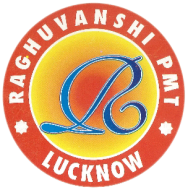 Raghuvanshi pmt conducts classes in Medical Coding Training, Medical Entrance Coaching and NEET-UG Coaching. It is located in HazratGanj, Lucknow. It takes Regular Classes- at the Institute.